Leafage was born from the simplest of desires; to connect people and to inspire and cultivate a love of nature. 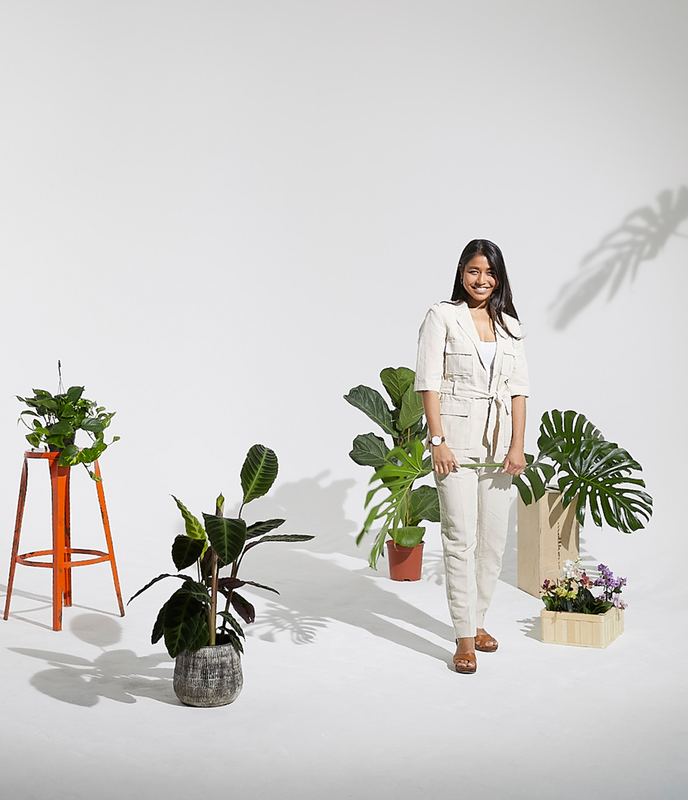 And so founder Kay Suppamas sought to revolutionise the way in which her city dwelling peers, who had limited access to their own green space, interacted with plant life. Kay realised the potential of plant power after the tragic loss of her father in 2016. As her biggest role model and source of inspiration, Kay set out on a path to find meaning and purpose in her life. Having always been ardently interested in the natural world, Kay decided to share her knowledge of plants and terrarium design to others who were in the same boat. Kay built Leafage around the idea of helping people realise that their well-being is important. Through the interactive, creative, and engaging workshops that Leafage offers, guests often leave with a tremendous sense of serenity. “For me, hosting a terrarium workshop is a wonderful way to connect with and help people. When my guests leave the class looking so happy – that makes me happy and fulfilled." "If you are already a part of our journey, thank you so much! If we haven't met yet, I can't wait to welcome you as part of the Leafage family." Sign up with your email address to receive Leafage news and updates.